Leopard’s Leap is a well-known sponsor of South African literature and this year we are one of the main sponsors of the five-day Open Book Festival which takes place in Cape Town 21 – 25 September. The festival features the best of South African and international writers. Leopard’s Leap wines will be available throughout the festival and will be running a social media competition starting this week to give away tickets to attend events at the show. 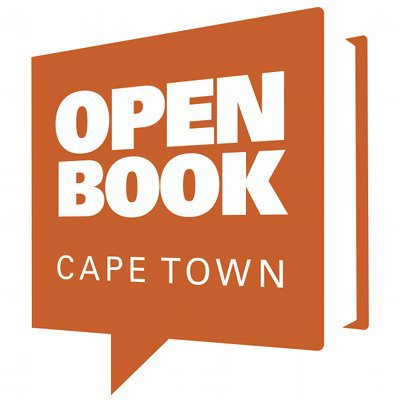 We are very proud to be associated with Open Book and have no doubt that it will grow into one of the world’s great literary festivals. For more about the festival click here.